 Our first meeting was held in February of 1983 at Lagoon Park in Montgomery Alabama. It was extremely cold and our only heat was an open fireplace. Due to the cold weather, the barbecue chicken was not ready by lunch time. Add to that the water leak that covered the floor, and you had 165 cold folks with wet feet eating half cooked barbecue! Obviously, we had not formally organized at that point. After the cold start, we switched to a summer meeting and moved to the stock barn on the fair grounds near the Montgomery Coliseum for the 1984 and 1985 meetings. We had vendors inside and equipment demonstrations outside. Attendance ran about 200 for these two meetings with several attendees from supporting industries. In 1986 the meeting site was moved to the Civic Center in Montgomery and attendance increased to 300. After this summer meeting, we switched to spring dates due to conflicts in work schedules. 1989 was an interesting year. Don Siegelman was invited to address the group and was very complimentary of the organization and the services performed by our members for the citizens of Alabama. Ann Thompson of Auburn's Cooperative Extension spoke at the Luncheon. By 1994 interest had grown to the extent that concurrent sessions for roadsides and utilities were initiated. The meeting site was moved to the Bryant Conference Center in Tuscaloosa in 1998. The move has been successful; attendance at the annual conference continues to grow and now exceeds 500.